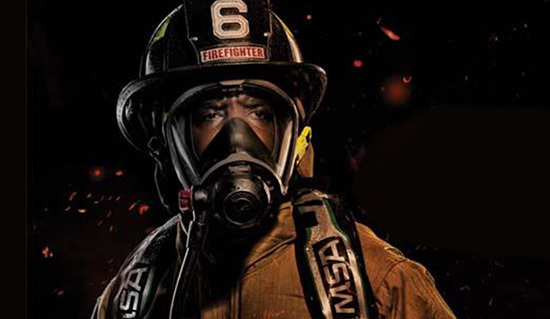 We specialize in gas detectors, breathing apparatus SCBA, respirators, escape sets, full body harness & lanyards, safety spectacles, goggles, faceshields, etc. 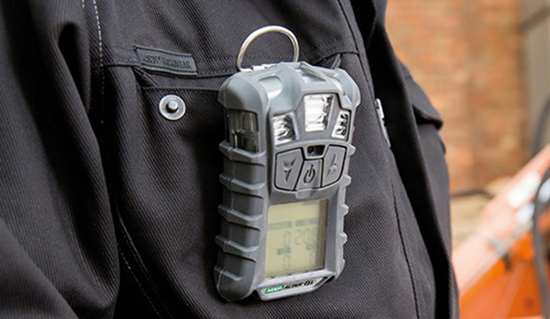 Dynamic Safety Sdn Bhd added new photo in Portable Gas Detectors - Multi-Gas Detectors Category. 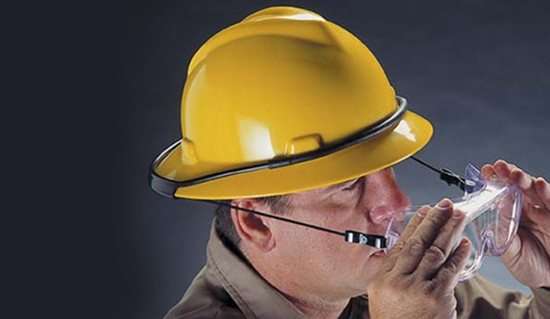 Dynamic Safety Sdn Bhd added new photo in Air-Purifying Respirators (APR) - Escape Respirators Category. Dynamic Safety Sdn Bhd added new photo in Supplied Air Respirators (SCBA) - Escape Respirators Category. Dynamic Safety Sdn Bhd added 4 photos in Eye Protection - Safety Eyewear Category. Dynamic Safety Sdn Bhd added new photo in Eye Protection - Safety Eyewear Category. 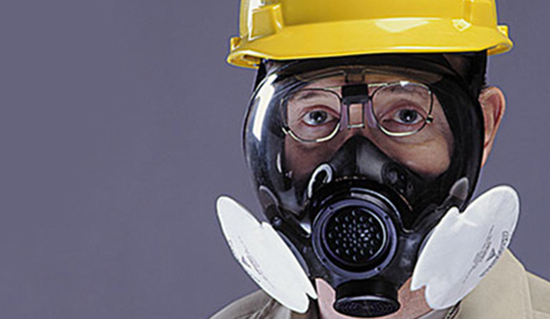 Dynamic Safety Sdn Bhd added new photo in Air-Purifying Respirators (APR) - Half Mask & Full Face Mask Category. 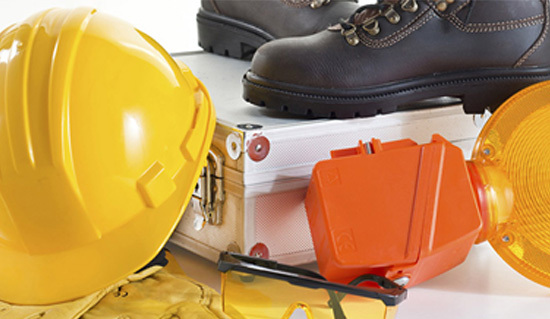 Dynamic Safety Sdn Bhd updated in About Us. Dynamic Safety Sdn Bhd added new photo in Supplied Air Respirators (SCBA) Category. Dynamic Safety Sdn Bhd added 2 photos in Head Protection - Accessories for V-Gard Helmets Category. Dynamic Safety Sdn Bhd added new photo in Supplied Air Respirators (SCBA) - Airline Respirators Category. Address: 15-1, 1st Floor, Jalan Puteri 2/6, Bandar Puteri, 47100 Puchong, Selangor, Malaysia.